WASHINGTON — Fourteen U.S. lawmakers from California want the Defense Department to review whether United Launch Alliance’s decision to retire its Delta 4 rocket and to drop Aerojet Rocketdyne as its solid-rocket booster provider will harm the industrial base or hinder the department’s access to space. California is home to SpaceX, the Hawthorne-based ULA rival for future national security launch contracts, and to Aerojet Rocketdyne, the Sacramento-based engine builder that has struggled to win ULA business in recent years. “Recent decisions by both the Department of the Air Force and United Launch Alliance have us concerned that the Department is not meeting its legal obligation to sustain an industrial base capable of our national security objectives,” the letter said. The first decision dates back to March when ULA said it intends to phase out all but the heavy-lift version of its Delta 4 rocket as early as 2018 as it seeks to sharpen its competitiveness in the face of a challenge by SpaceX. 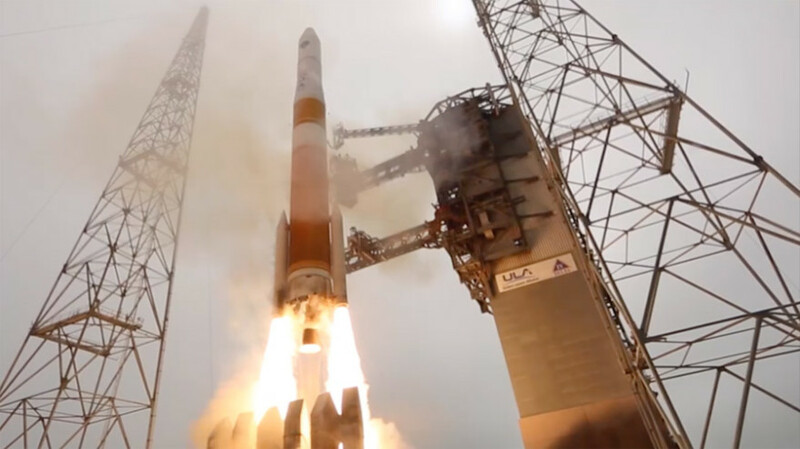 The Delta 4’s versatility — it can launch all of the missions handled by the Atlas 5 — assured that the Defense Department would have access to space if something were to go awry with the Atlas 5. In the letter, legislators said they were worried the retirement of the Delta 4 Medium “creates a potential and avoidable gap in space launch capability.” Specifically, the lawmakers are concerned about the Defense Department’s so-called assured access to space, which requires that two providers using American-made rockets could launch national security satellites. SpaceX’s Falcon 9 rocket would serve as the Pentagon’s other option. ULA is reworking its other rocket, the Atlas 5, into a new rocket known as Vulcan, following a congressional ban on the Russian rocket engine. The second of the two decisions took place Sept. 22 when ULA announced Orbital ATK will be the sole provider of solid-rocket boosters for its Atlas 5 and next-generation Vulcan rockets starting around 2019. Orbital ATK of Dulles, Virginia, has long provided solid-rocket boosters for ULA’s Delta 4 rocket, while Aerojet Rocketdyne has supplied similar motors for ULA’s Atlas 5. All but the heaviest version of the Delta 4 — which does not use solid-rocket motors — are being retired in the coming years. “We are particularly concerned that this decision by ULA will reduce competition for future programs requiring large solid rocket motors,” the letter said. Orbital ATK and Aerojet Rocketdyne are the only U.S. makers of large solid rocket boosters. Representatives from ULA and Aerojet Rocketdyne declined to comment. Did the Pentagon conduct an analysis of what these decisions mean to the industrial base? Did the Pentagon determine if these actions would detract from the Defense Department’s assured access to space? Would these decisions reduce future competitions for the Air Force’s plan to overhaul its arsenal of Cold War-era nuclear missiles? 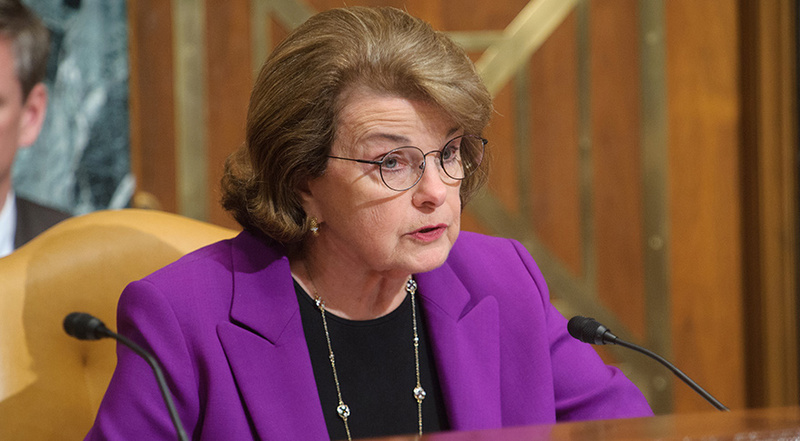 Democrats Sen. Dianne Feinstein and Rep. Adam Schiff, the ranking member of the House intelligence committee, were among the lawmakers who signed the letter.